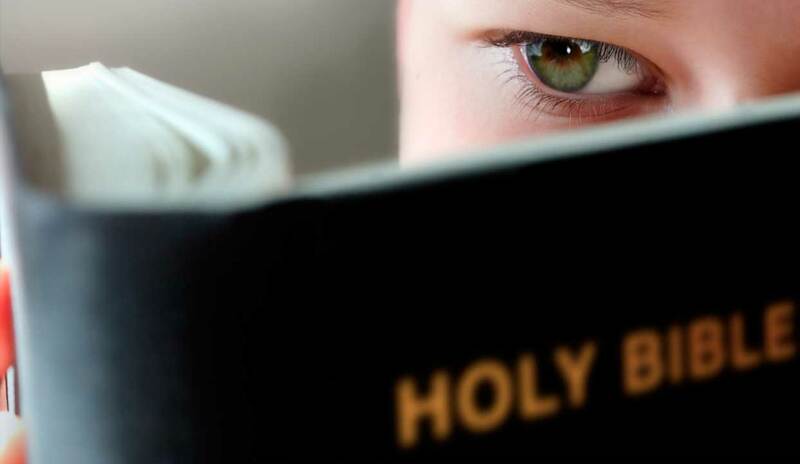 Our Bible-based spiritual curriculum lays a solid foundation for children through a combination of daily praise and worship, Bible-study, dramatic play and lively discussion of Bible personalities and events with an emphasis on real-life application. Our approach is non-denominational and Christ-centered. 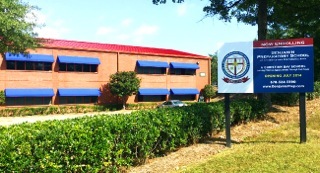 The Benjamin Preparatory School promotes a positive, exciting and engaging study of the Word that supplies children with the seeds of Christian leadership in the classroom and beyond. Well-loved, protected children who grow up in a nurturing environment where teachers always put children first. We create a nurturing, safe, loving, and Christian environment which prepares each child for the world’s stage intellectually, socially, emotionally, physically, and spiritually while developing a life-long love for learning. Please take a moment to complete the form below so a member of our supporting cast may contact you to tour Benjamin Preparatory School. Yale University, B. A. Theatre Studies Georgetown University, J. D.
When would you like to start (MM/DD/YYYY)?